With each new month, PlayStation 4 owners find themselves naturally curious as to what new releases they can expect. For March 2018, there’s actually a substantial amount of new PlayStation 4 releases, including several notable indie titles. To help get you up-to-speed on what you can look forward to this month, we’ve put together a comprehensive list featuring all PlayStation 4 releases for March 2018! Below, you'll find every PlayStation 4 title releasing in March of 2018. As of right now, the list includes everything set to release on PlayStation 4 during the month of March 2018. What are you most looking forward to this month? Are you holding out for Far Cry 5 and Ni No Kuni II, or are you more interested in the indie releases like A Way Out and Life is Strange: Before the Storm - Farewell Bonus Episode? Let us know your thoughts down in the comments below! 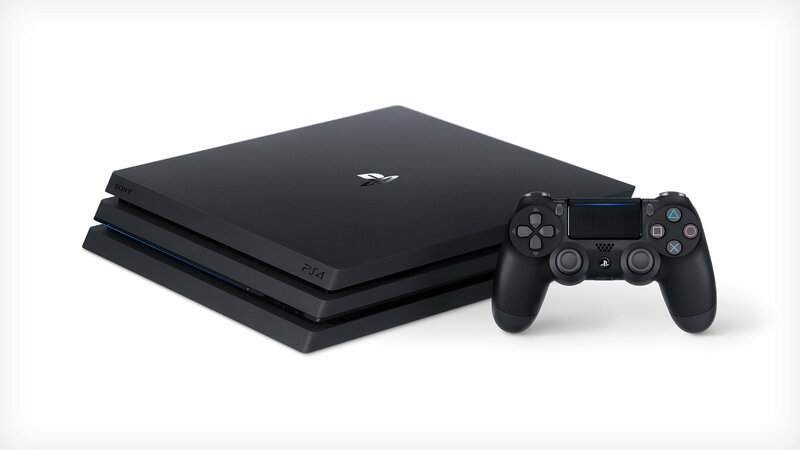 By reading through this article, you should now know all of the PlayStation 4 releases coming in March 2018.